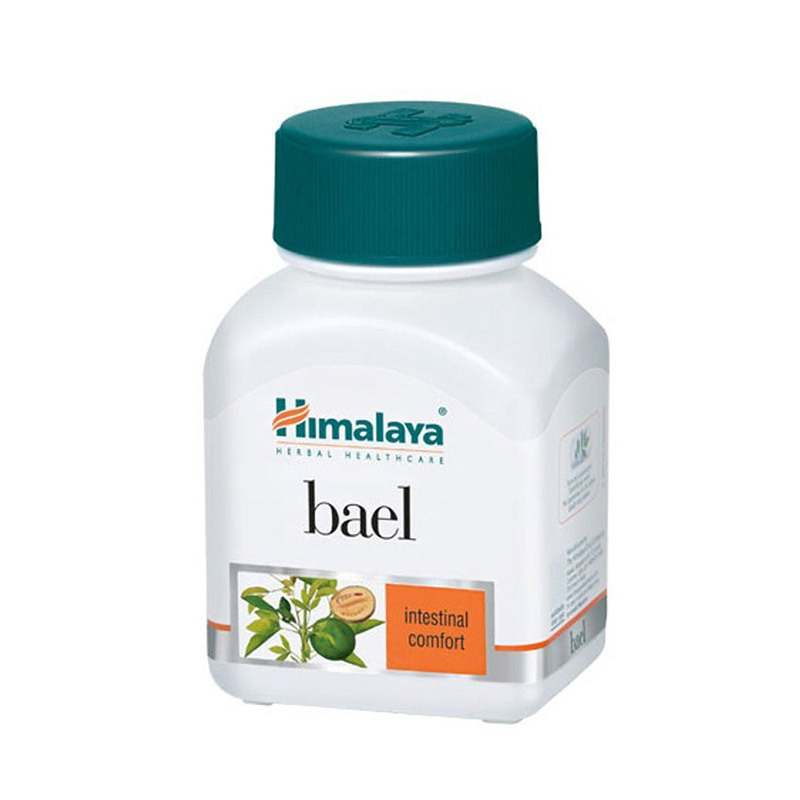 Helps in controlling diarrhea-causing microorganisms (E. coli, giardia, rotavirus) and its toxic effects on the intestines. Helps protect and prevent ulceration of the inner mucous lining of the stomach and intestines. Supports intestinal flora and aids healthy digestion. Irritable Bowel Syndrome (IBS) especially diarrhea. As a co-prescription to oral antibiotics.